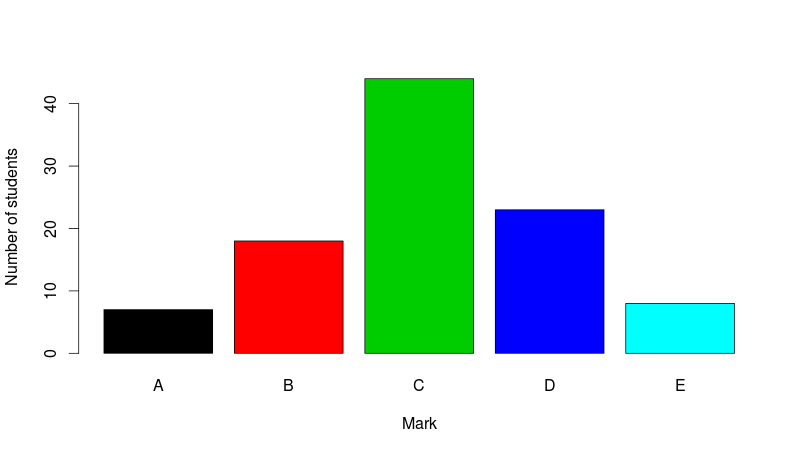 In a previous post (Sampling in R) I explained how a simple simulation in R can be performed to simulate student marks which were considered to be non uniformly distributed. This is considered as an unbalanced population when, in this case, referring to the class symbols, e.g “A”. Furthermore, for each symbol population, a quantitative distribution of the hours spent studying was associated with a symbol. Fortunately, there is a package caret in R which can be used to address this problem of class imbalances. 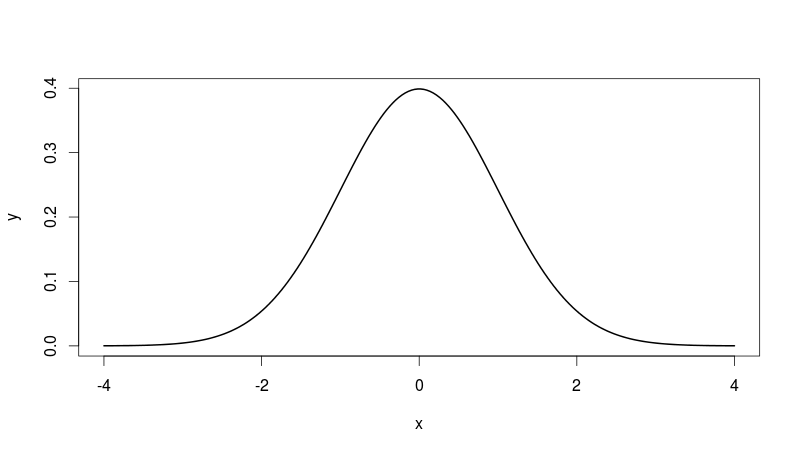 Two approaches in which an uniform (balanced) class population can be achieved is by either “down” sampling those populations having more samples in the population or “up” sampling those populations with less elements in the population. Notice that there are 7000 elements pertaining to each class in comparison to only 1000 elements for the down sampling scenario. 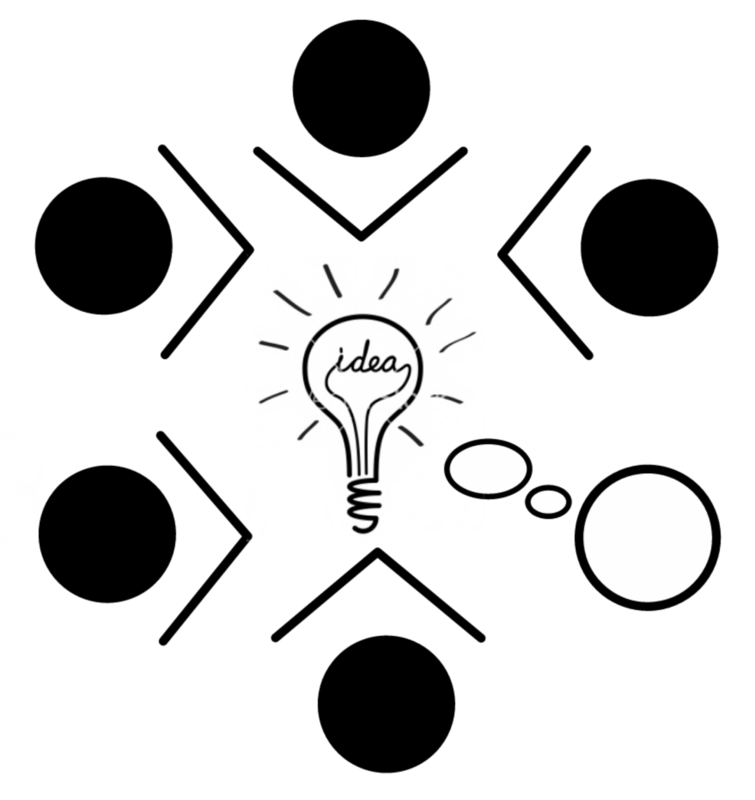 In the following week(s) I’ll explain on how to create and deploy an interactive R application (referred to as Shiny) to your blog/website. Here is a simple example were the throw of a dice is simulated once the button is pressed. The number on which the dice “lands” is recorded and added the associated bin of the histogram. Theoretically, the histogram should be almost “flat” after a large number of iterations. It seems that iframes are not supported in WordPress.com. For now please click on the link above. After further investigation it seems that iframes, for security reasons, are not supported in WordPress (.com) sites. This can be enabled by hosting the site yourself and installing one of many plugins to enable this functionality for WordPress (.org) blogs. However, it is possible to embed youtube videos using the short code html tags, even for WordPress.com hostes sites. "C" "B" "D" "C" "B" "C" "D" "C" "E" "C" "C" "D" "C" "C" "A" "E" "C" "B" "B" "C" "A"
 "C" "B" "B" "C" "C" "A" "B" "C" "D" "C" "B" "C" "C" "B" "B" "A" "C" "A" "E" "C" "C"
 "A" "C" "B" "E" "D" "C" "A" "C" "C" "B" "C" "B" "D" "D" "D" "B" "C" "B" "B" "A" "B"
 "D" "C" "D" "B" "B" "C" "E" "C" "B" "B" "B" "C" "E" "D" "C" "A" "A" "A" "B" "A" "E"
 "D" "D" "B" "D" "B" "E" "E" "C" "C" "D" "B" "A" "C" "B" "D" "D"
Note that I am using LETTERS[1:5] to sample from A(1) to E(5) with probabilities prob=c(0.1,0.2,0.4,0.2,0.1) accordingly and with replacement (replace=T). As noted, the majority of students achieved a C aggregate.